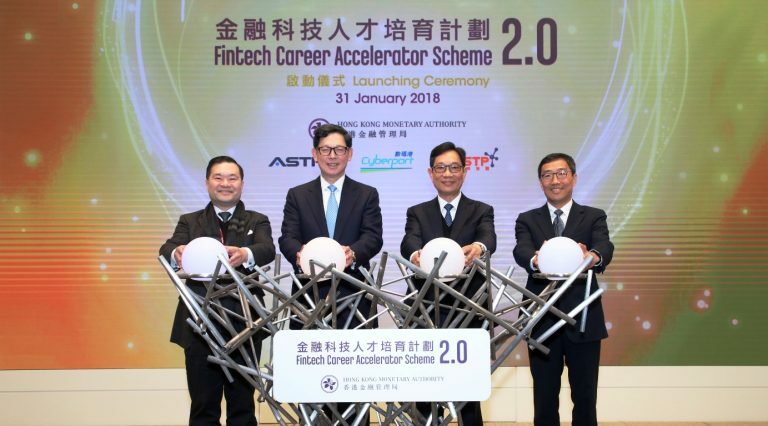 The Hong Kong Monetary Authority (HKMA) has launched the second edition of the FinTech Career Accelerator Scheme (FCAS) today, 31 January 2018. 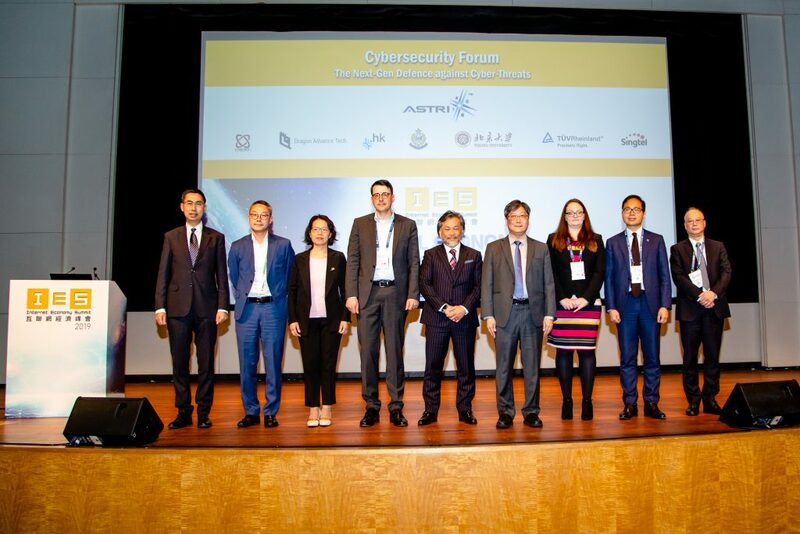 Hong Kong Applied Science and Technology Research Institute (ASTRI), Hong Kong Cyberport Management Company Ltd (Cyberport), and Hong Kong Science and Technology Parks Corporation (HKSTP) are co-organisers in this programme. 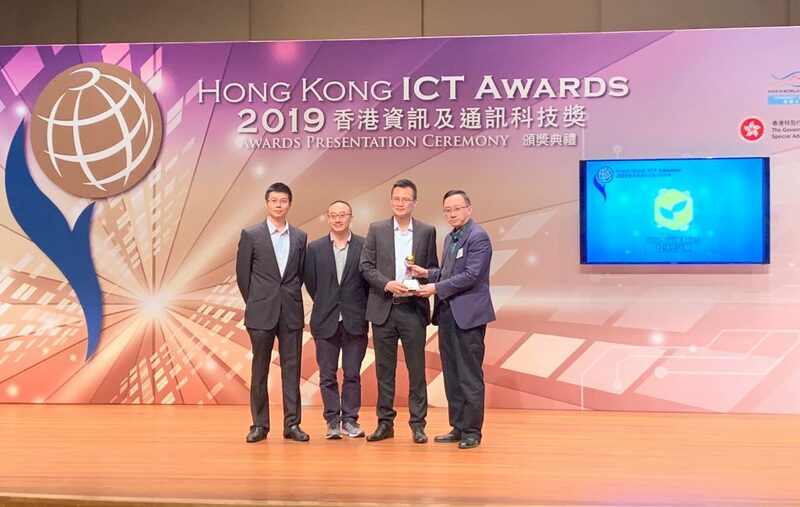 The launch ceremony was officiated by Mr Norman Chan, Chief Executive of the HKMA; Mr Wong Ming-yam, Chairman of ASTRI; Dr George Lam, Chairman of Cyberport; and Mr Albert Wong, Chief Executive Officer of HKSTP. 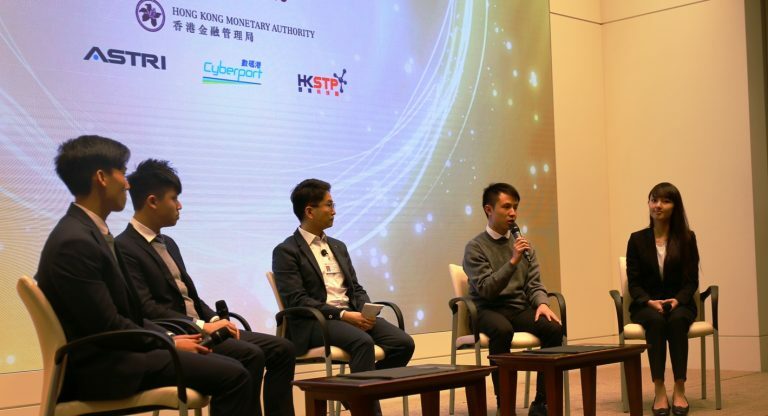 FCAS aims to nurture Hong Kong’s financial and technological talents to meet the emerging and ever-evolving needs of the industry. 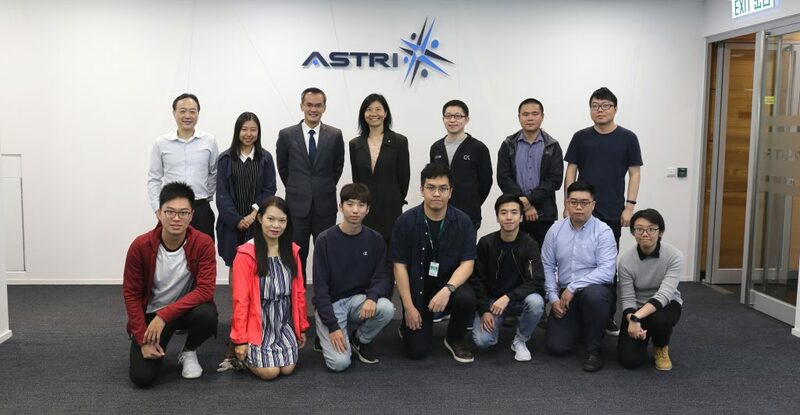 Last year, in the programme’s inaugural edition, ASTRI joined hands with HKMA, sourcing potential FinTech talents from 10 academic institutions who were groomed for practical exposure in 12 banks. 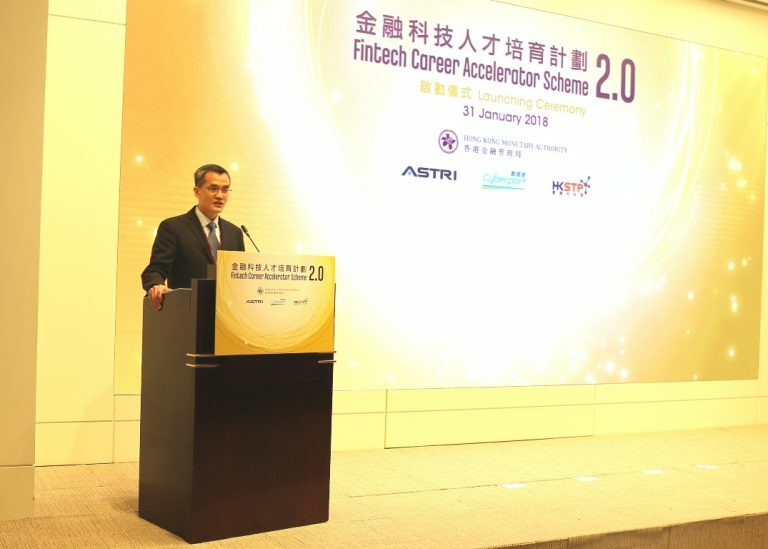 As the co-organiser of the scheme, ASTRI provided core FinTech training to the 70 odd selected candidates, and used its network across the universities to encourage potential talents to embrace FinTech as an inspiring career choice. 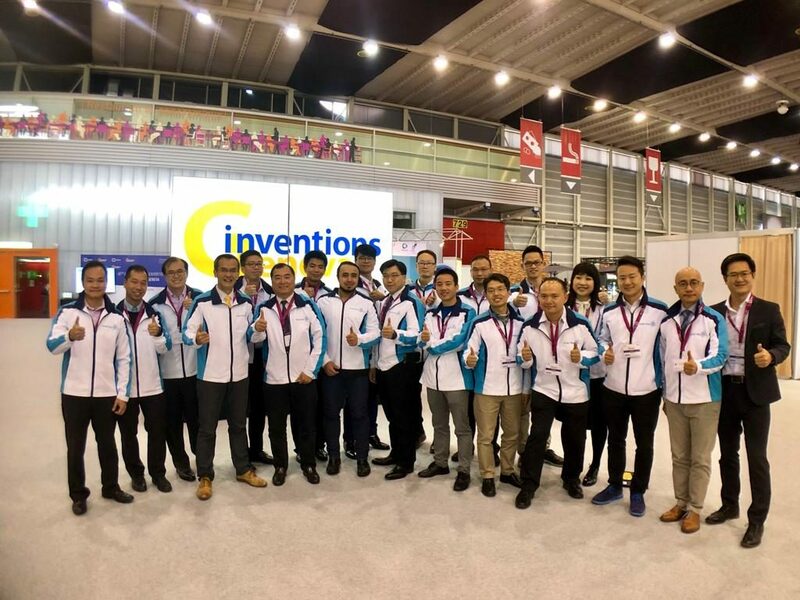 FCAS 2.0 offers a number of exciting opportunities and development initiatives for the participating students. The number of students admissible to the programme has also been extended to over 200.